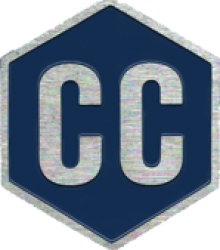 Consular Corps was established back in 1925 in Helsinki. The world was obviously all different back then 94 years ago so now it was time to open a new chapter in our history. 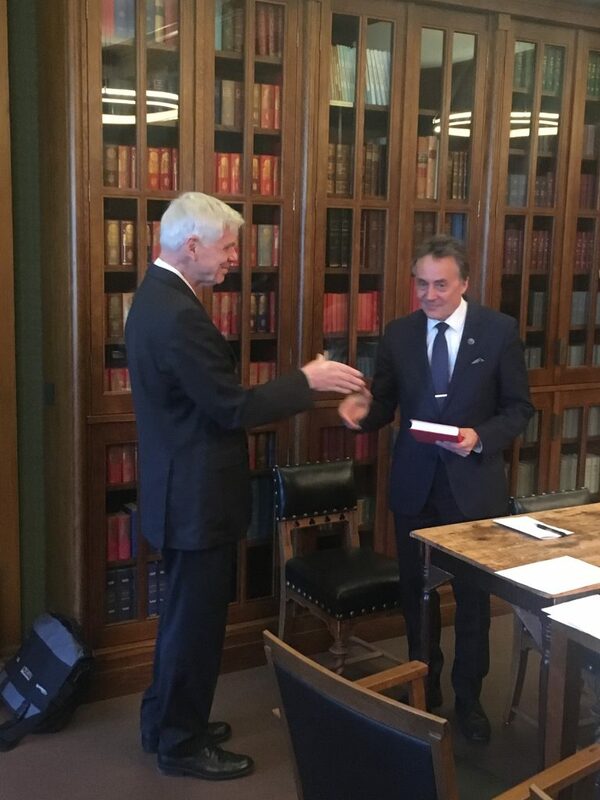 On 19 March 2019, Consular Corps in Finland was registered into the Finnish Registry of Associations and in the future our practices and decision making process are following our registered Articles of Association and the Finnish Law of Association. 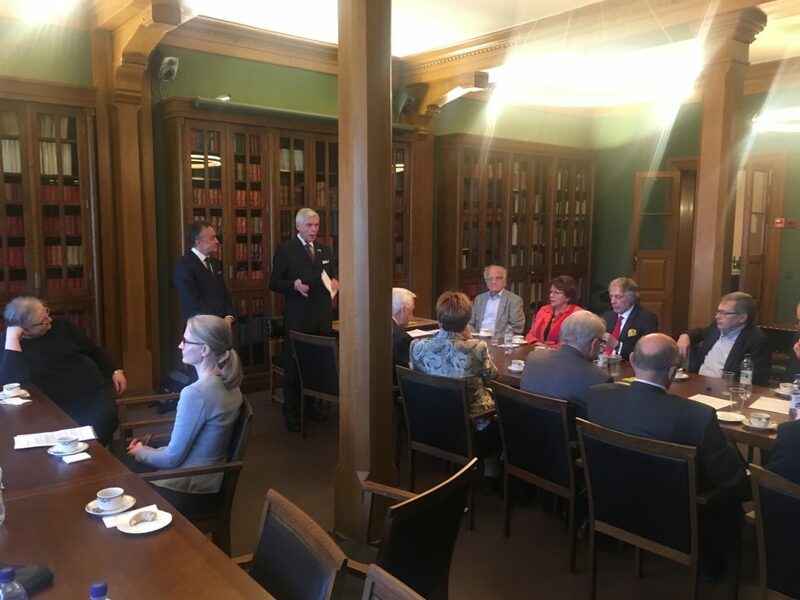 The first ever Annual General Meeting of Consular Corps in Finland was held at the House of Nobility in Helsinki on 15th April and among various issues discussed and decided during the Annual Meeting, our participating Members also nominated our new Board. 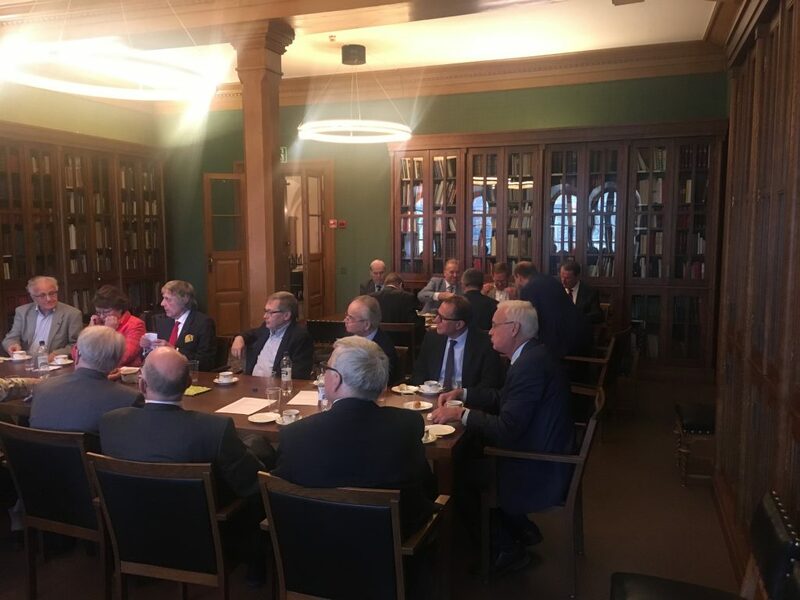 After the Annual Meeting we had a great opportunity to hear the insider view on operations of Honorary Consuls around the world, when Mr. Matti Heimonen, Head of Protocol of Finland’s Foreign Ministry gave his presentation on procedures, his experiences and views on the importance of consular corps supporting the work of Foreign Ministries around the world. 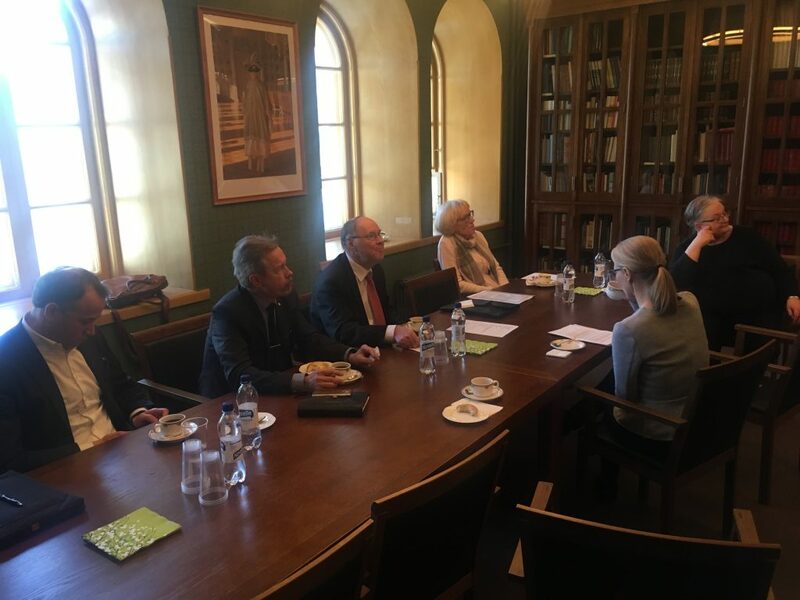 Mr. Johan Grotenfelt, Dean of Consular Corps in Finland thanked Mr. Matti Heimonen, Head of Protocol of Finnish Foreign Ministry, for his wonderful presentation and active Q&A session with the Consular Corps.